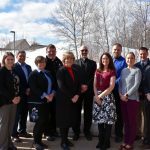 Over the past three years, 13 clergy and 40 lay leaders representing 20 parishes have attended this conference with the help of Legacy of Faith grants. The conference empowers parish teams to build a vision for evangelization for the parish. 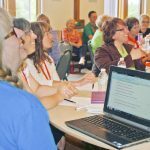 The conference equips them with the training, resources and support they need to create vibrant and thriving parishes. 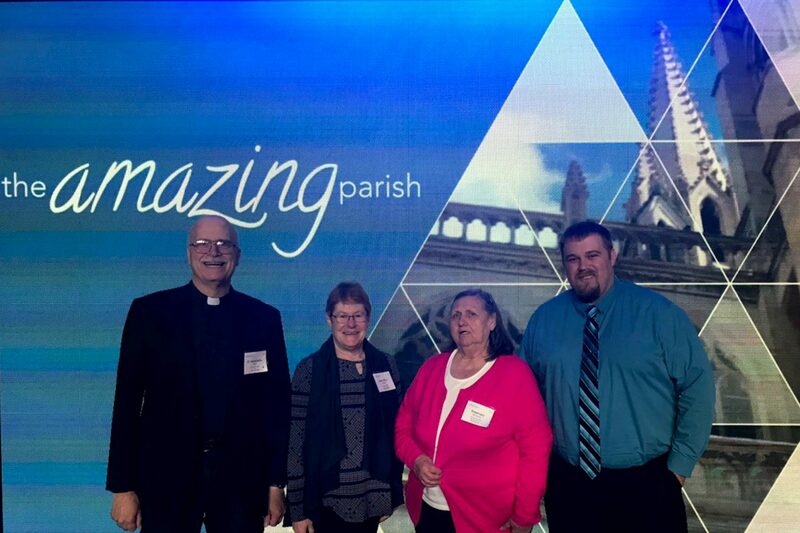 Legacy of Faith grants help cover the conference costs for the pastor and his parish leadership team. Currently, LOF is accepting requests for the Amazing Parish Conference 2018 (in Milwaukee, WI). Deadline is June 8th, contact Terri Gadzinski for more details. 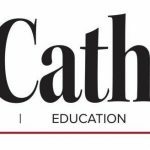 Previous Post: Catholic School Endowment Challenge Kicks Off!